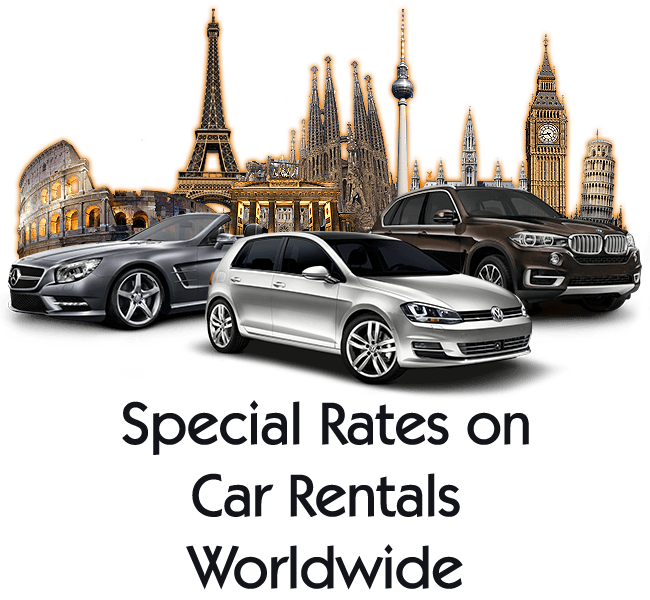 Car Rental Net offers a wide range of models, with a choice of sizes and styles to suit your requirements. All Car Rental Net vehicles are on average, under one year old and undergo regular maintenance and service checks prior to every rental. The fleet guide below provides an indication of the size and style of car available for each car group. Please note that bookings can only be made by car group and are subject to availability. Our cars can be equipped with GPS systems, with child seats and booster seats. Enjoy the Car Rental Net low rates for your holiday or business trip…without breaking your budget!